This is a list of the Best Live-Action Fairy Tale movies that were reviewed. In a lot of ways this list was harder than the worst list since I had the opposite problem there were a dearth of stellar movies but somehow it hit that target. The Slipper and the Rose – Originally this was the movie for the surprised/liked list but it broke off from that for a few reasons. The biggest reason is this the only Cinderella movie that have the godmother doing more stuff for Cinderella and gives a reason for why the magic has a limit. It also just addresses some other issue with the story and while characters aren’t amazing they are likable and there is more than just the Cinderella story being told. Plus the songs and the costumes are awesome. 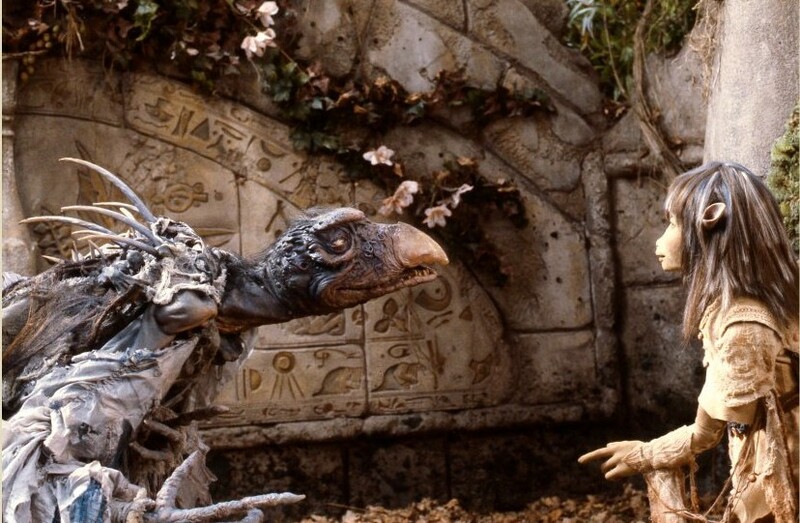 The Dark Crystal – There really isn’t anything quite like The Dark Crystal. It has a lot of artistry, imagination, and heart. The story is dark yet complex and still fairly accessible. Three Wishes for Cinderella – In a lot of ways this movie is another breath of fresh air for the Cinderella story. While there is magic there is no fairy godmother but instead an owl and hazelnuts. Cinderella in this version is very able; she rides, hunts and is clever while still being kind. 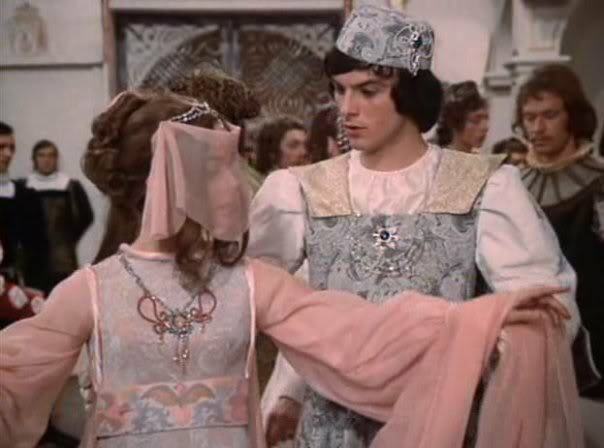 I do like that she veils her face so no one can recognizes her, even the prince. Plus the snow landscapes are lovely. City of Lost Children – You don’t get much more surreal than this one. The weird imaginary just adds so much to this story that it makes it more of a fairy tale. 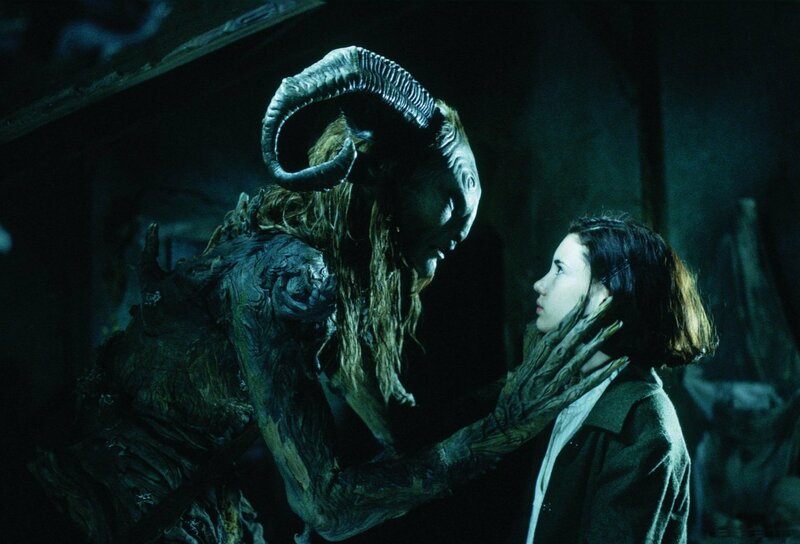 Pan’s Labyrinth – This movie is intoxicating. It combines a beautiful dark fairy tale with the horrors of reality within the context of Fascist Spain. I do wish that it wasn’t so balanced between the two settings as the fairy tale elements were better but that could be just wanting more of it. 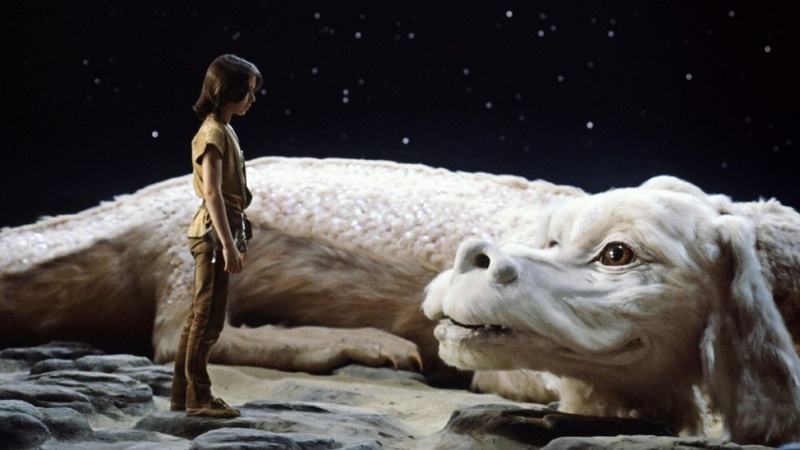 The Never Ending Story – This movie traumatized so many children in the 80’s but it’s just pure uncut nostalgia that you can’t deny it. While it does have complex idea at play the philosophies in this story are lovely. Plus Falcor is awesome. Edward Scissorhands – Edward Scissorhands effortlessly combines a lot of fairy tale tropes into a modern setting. It’s a beautiful bittersweet tale that is very emotionally charged. 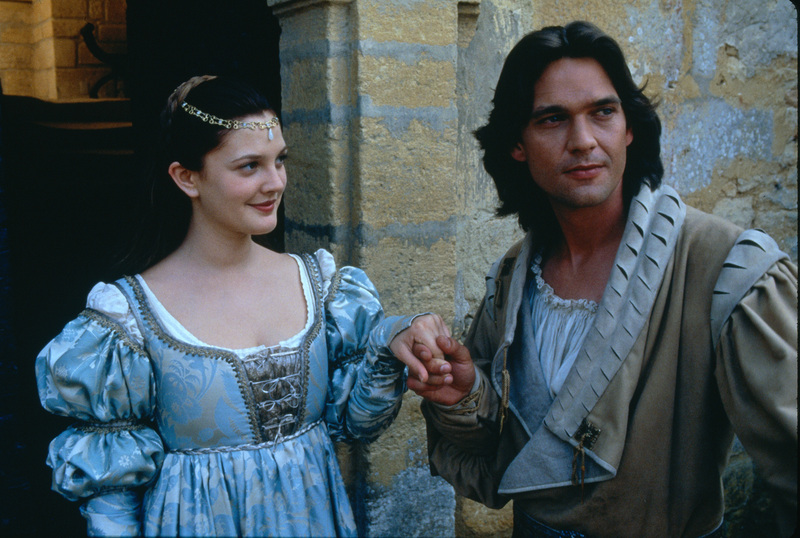 Ever After – Let’s not pretend that this isn’t the best Cinderella movie. This movie gives story gives Cinderella a.k.a Danielle the most acengy she can possible have while still being the Cinderella character and it does it well. All the Cinderella elements are there is someway but the are elevated in such a way that makes them make sense in the story and the world. Plus it’s a fun movie with great costumes. 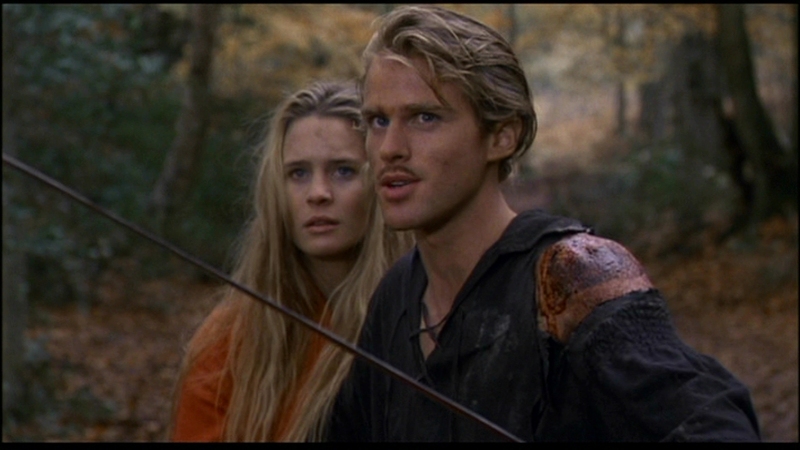 The Princess Bride – Another nostalgia bomb. I’m not sure would really understand a person if the didn’t like something about this movie, it literally has everything and it’s super entertaining and vastly quotable. 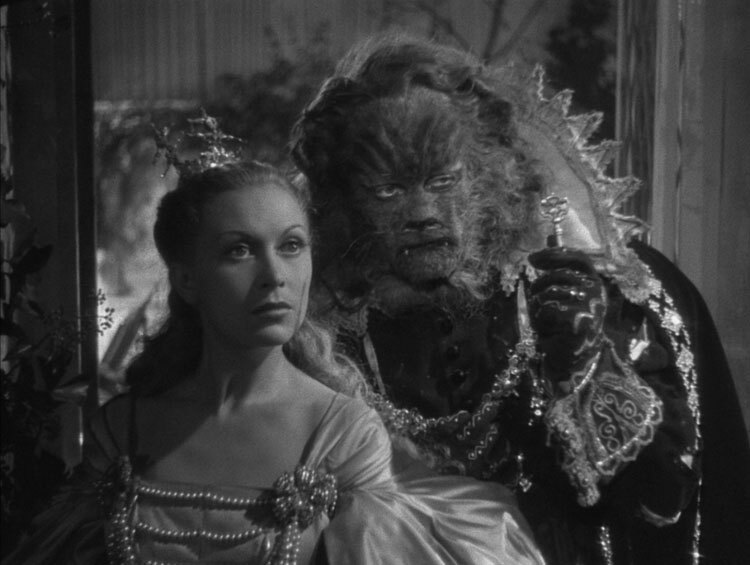 La Belle et la Bete – There should be no surprise here, that the 1946 Belle et la Bete movie would be number one. It’s just so perfect. It’s only flaw is that it knows it’s flawed and the story doesn’t make sense so it tells you to keep your childlike sensibility and just hits you with a dream-like movie. I do hope the Disney Live-action remake will be on the level of the 1946 movie. Maybe when it comes out next year I will review it but till then the blog is moving on.